The Times’ Deputy Political Editor Sam Coates is leaving the daily broadsheet to take up a role at Sky. 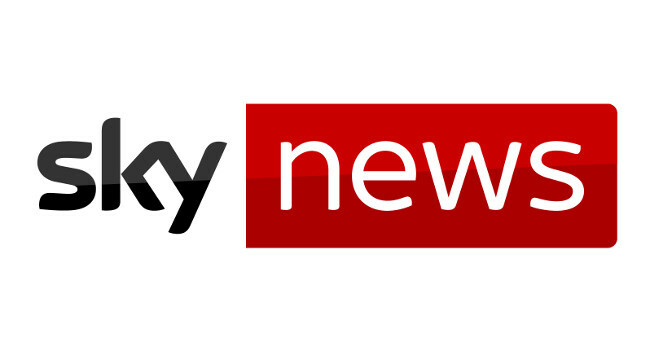 His appointment follows the promotion of Beth Rigby to the role of Sky News Political Editor, also confirmed this week. Sam is expected to join the political team at Sky News later this year. He can be found tweeting @SamCoatesTimes.